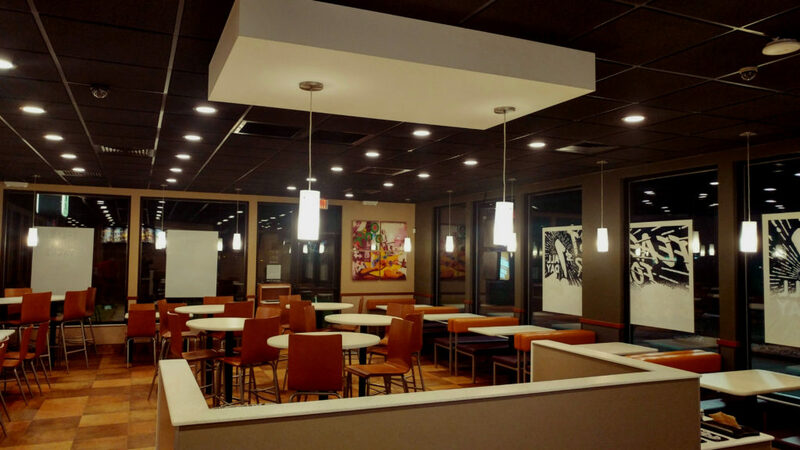 Taco Bell (Lafayette, IN) | TMG Construction Management, Inc. This location is one of the franchisee’s highest volume stores, therefore they needed this remodel to go very quickly with minimal downtime. We demolished the existing store (4,300 square feet), and built a new one (2,324 square feet) in 49 days. August 29, 2016: Work in progress. Lafayette Journal & Courier: What happened to the Taco Bell on Teal Road?